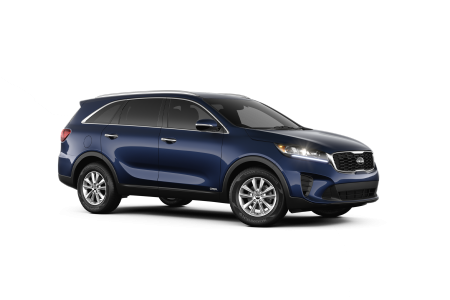 Find a new Kia Sorento at your local San Diego, CA Kia dealership. View NEW Kia Sorento InventoryLooking for a USED Kia Sorento? Overview Kearny Pearson Kia is a Kia dealership located in the heart of San Diego, California. We're proud to feature the new Kia Sorento, a rugged, affordable SUV that is both a practical choice and an enjoyable drive. If you like to explore, this vehicle is perfect un-paved roads. Take a day trip to hike an unknown area or invite your family on a weekend getaway with the spacious and comfortable interior. 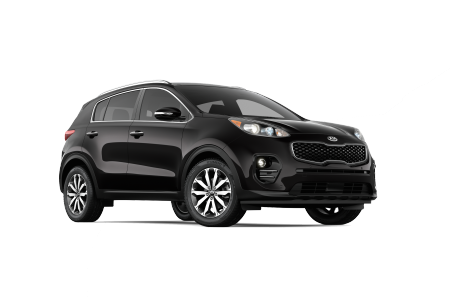 Call Kearny Pearson today to learn about special offers for the Kia Sorento. Why Us? At Kearny Pearson Kia you might say we're fans of Kia. 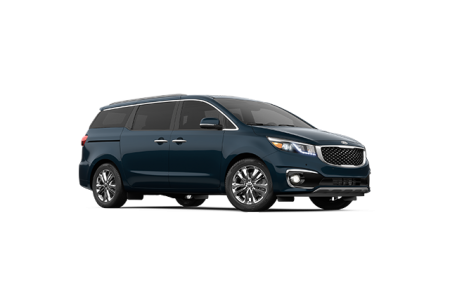 We can fill you in on the ins-and-outs of any Kia model, as well as the latest options when it comes to financing, customization, or incentives. 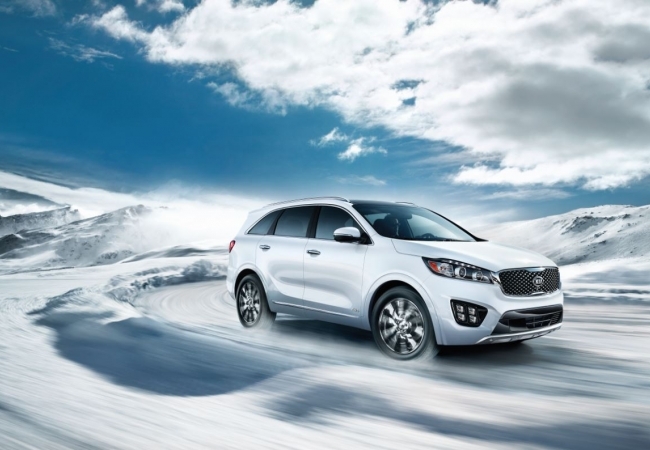 Give us a call or just stop by our San Diego, CA Kia dealership to test drive the new Kia Sorento. Bring your vehicle in to our automotive service center for anything from a simple inspection and oil change to performance parts replacements. Our expert technicians use only Kia-approved parts for replacements on Kia vehicles. We also offer expert collision repair through Sunroad Collision Center, servicing all makes and models. Make your appointment at our San Diego, CA service center now!